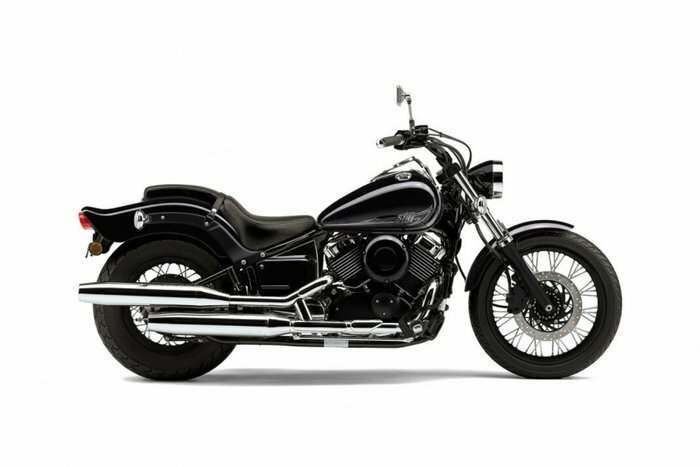 The learner approved V-Star 650s have topped the cruiser sales charts for a number of years with good reason. Learner Approved Motorcycle^^We know you don't have to be a heavyweight to express yourself. The way we see it, this Classic has all the Star quality and strong-running V-twin performance you want.^^Offer ends 30/04/19^^Please note this price is for Queensland only. This price may not include all features and colour options. Please contact your local Yamaha dealer for location specific pricing.^^This Yamaha model is only available at authorised Yamaha Dealerships. See contact us for dealership details.^^*Ride away price includes all offers, cashback, rebates and discounts.